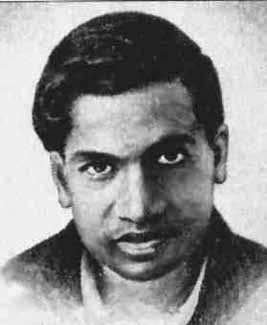 Being a Indian I am very proud that Ramanujan's contributions in Maths world is very famous and His Knowledge in the Number Theory is very much Noteworthy. We must thank G.H. Hardy for making him FRCS member and his painless effort and support made Ramanujan a world renowned famous mathematician Ramanujan. Let us bringforth More Ramanujams from India.